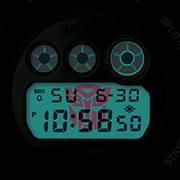 The collaboration between G-SHOCK and TRANSFORMERS unites two global brands from Japan that continue to stand for strength and toughness at all times, and celebrates the 35th anniversaries of both brands. 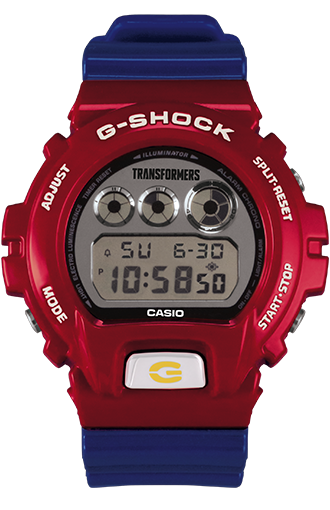 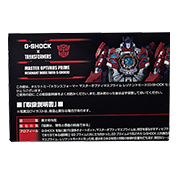 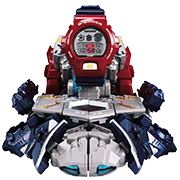 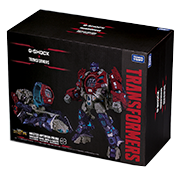 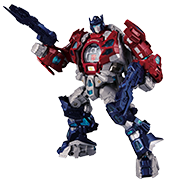 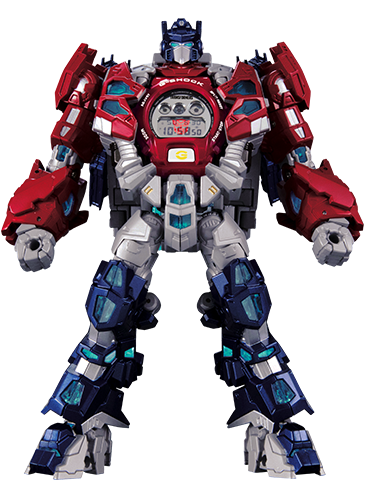 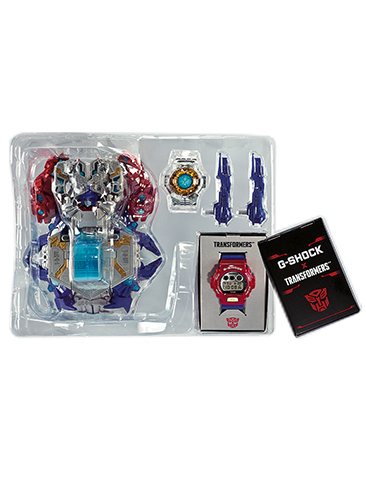 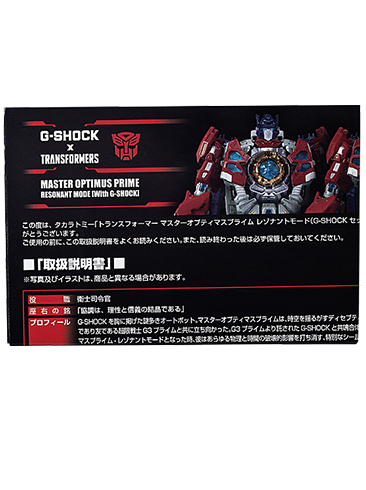 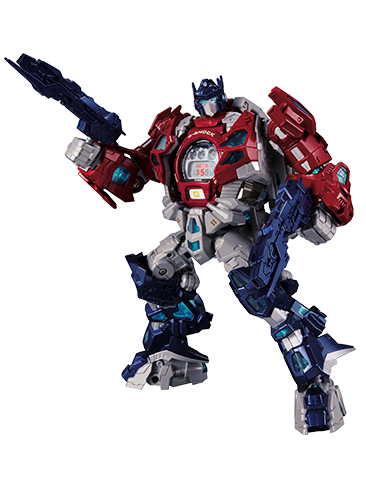 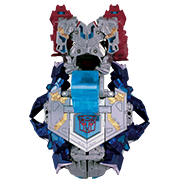 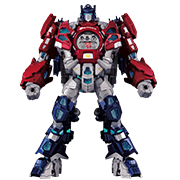 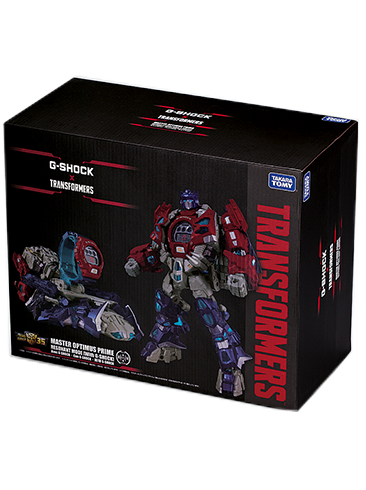 The set gives users a tangible product they can hold in their hand, in the form of a special TRANSFORMER robot known as Master Optimus Prime Resonant Mode and a G-SHOCK watch. 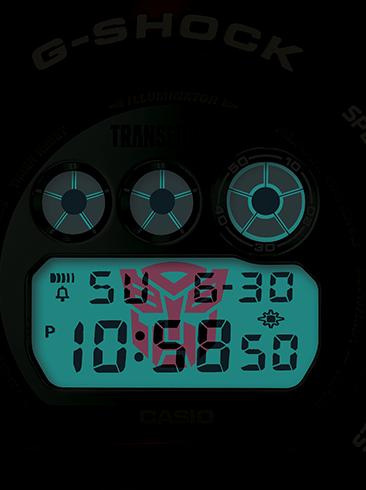 The new DW-6900TF-SET includes a G-SHOCK watch and a TRANSFORMER figure that transforms from a robot to a pedestal for the watch, and back again. 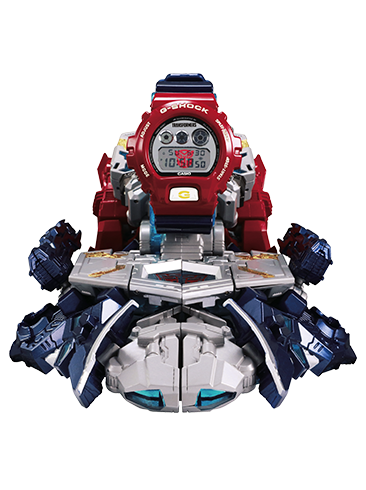 Please Note: Processing time for this item takes 2-5 business days. 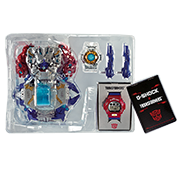 Orders limited to 1 order and 1 item per household, while supplies last. 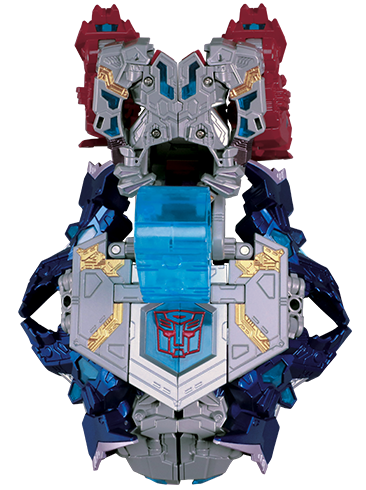 Backorders will not be accepted or fulfilled. 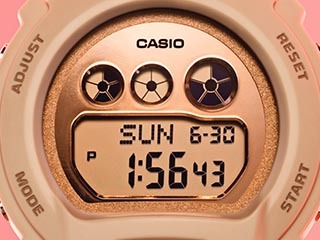 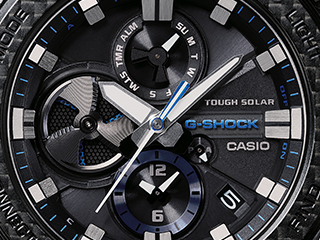 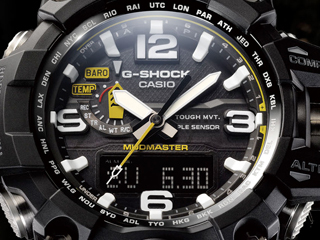 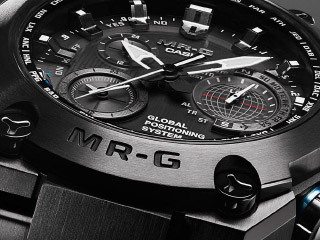 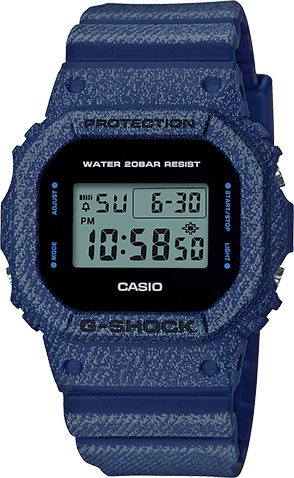 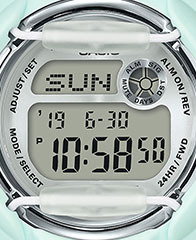 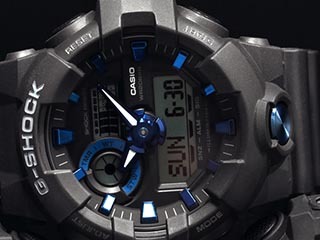 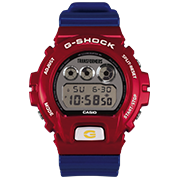 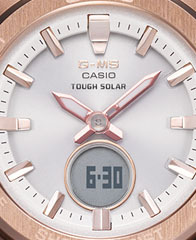 Casio does not guarantee item availability, and all accepted orders are subject to and contingent on available supply.